Running a theatre department takes a lot of time, effort, money, and dedication. If your theatre department or troupe is running out of space for the necessary props and costumes to put on a show, it may be time for a self-storage space. Our storage experts explain the benefits of self-storage units for theatres below. 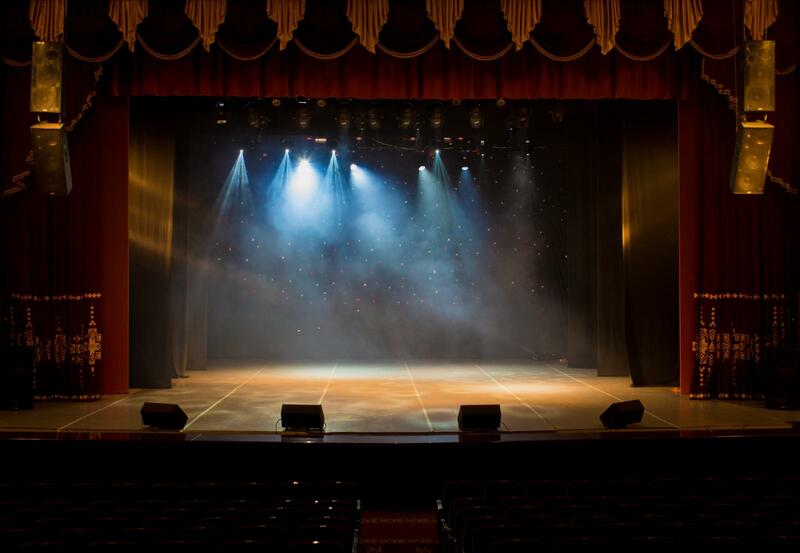 Whether you’re a school theatre department operating with a stagenasium (that’s a stage/gymnasium combination, for those who don’t know), a regional theatre with your own building, or you fall somewhere in between, chances are likely that you could use some extra room backstage. Instead of wasting valuable space with boxes and props from previous shows, keep items that you don’t need for your current performance in a self-storage unit! Like most theatre departments, you probably have to make the most of what you have, meaning props get repurposed and reused as many times as possible. Unfortunately, it usually gets pretty annoying and a bit frustrating to have to find places for items that you aren’t currently using. A self-storage unit at Affordable Family Storage gives you the space you need for your extra props without costing you an arm and a leg to store them. Plus, our climate-controlled self-storage unit protects all your items from damage due to fluctuations in temperature and weather. Since you have to make the most out of the props and costumes your theatre department has, it is important to have a good method of organization for everything. When you keep everything in a self-storage unit, you have the space to create a great system that lets you find whatever you need with relative ease. If your theatre department is part of a school, you can even have your students help with the sorting and inventory as part of your class! Like we mentioned earlier, climate-controlled self-storage units protect items from damage caused by fluctuating temperatures; however, storage units can also protect from so much more! When you rent a unit from Affordable Family Storage in Topeka, you can rest assured knowing your items are secure and well-protected. Our units are fully monitored with video surveillance and several other top security features to give our customers the peace of mind knowing their belongings are safe. If you are a theatre department in need of storage solutions, contact Affordable Family Storage in Topeka today! Not in Kansas? No problem! We have storage facilities all across the Midwest. Reserve your unit in Topeka online, or check out the Affordable Family Storage website to find a location near you.